We launched our first book in October 2018, but we’re not new to the world of publishing. Amplify is the first imprint of a company I co-founded fifteen years ago, Mascot Books. Mascot is a multi-genre house, publishing everything from children’s titles, to cookbooks, to fantasy/science fiction novels, to memoirs—and everything in between. 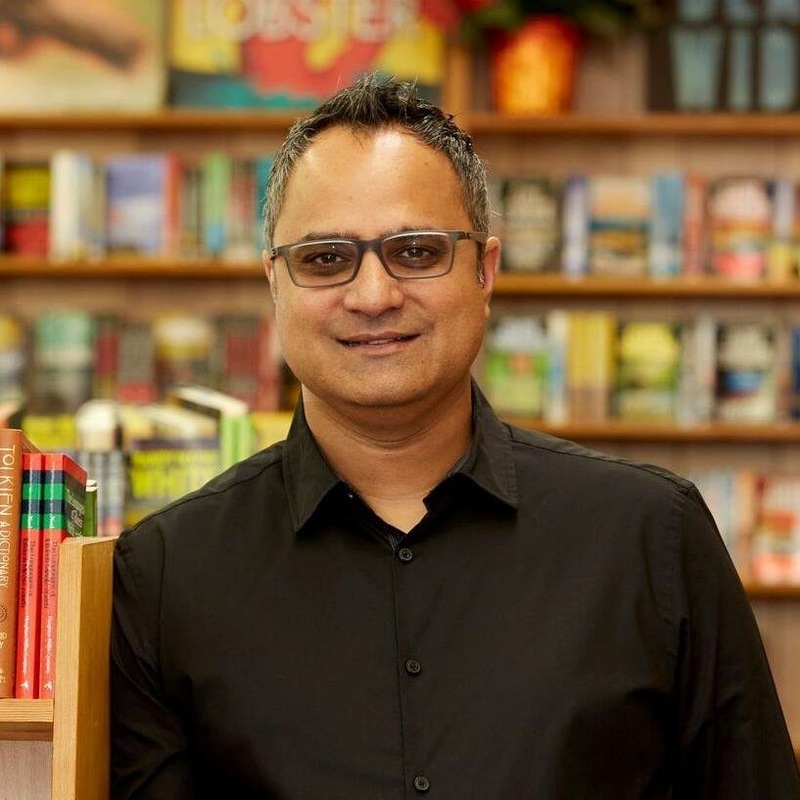 But even book people have favorite genres, and, as CEO, I wanted to establish a new imprint focusing on the genres I enjoy most and where we’ve had growing success. In the last five years, we’ve had the opportunity to work with some really impressive authors in the nonfiction space: CEOs, subject matter experts, innovative thought leaders. A new imprint would give these authors and their big ideas a unique space in the publishing landscape and set their work apart. Amplify was born. Amplify’s first release was Brainwashed: The Bad Science Behind CTE and the Plot to Destroy Football, a controversial look at CTE research and the way it’s represented in the media, by former NFL star and ESPN commentator Merril Hoge. In several ways, it embodies the core of what we look for in an Amplify title, beyond being well-written and thoroughly researched. Some agree with the stance Brainwashed takes, some disagree, but one thing is clear: it’s gotten people—journalists, players, and readers—talking. Brainwashed started a new thread in one of sports’ longest and loudest conversations. That’s what good books do. In 2019, we’re continuing the momentum with The Age of Intent: Using Artificial Intelligence to Deliver a Superior Customer Experience by P.V. Kannan, the cofounder and chief executive officer of Silicon Valley-based 7.ai, a leader in AI-driven customer experience software and services. Slated for release on May 28, 2019, the book shares P.V.’s take on how AI is helping the world’s leading businesses attract and retain customers through personalized, predictive, and effortless customer experience by redefining the way companies interact with consumers. At Amplify, we believe content is king. Here, you can expect to find books from leading figures in business like Tae Hea Nahm and Bob Tinker; subject matter experts like Melissa Agnes (Crisis Ready); and budding thought leaders like Dave Frankland and Nick Worth (Marketing to the Entitled Consumer). With the 2020 general elections a little over a year away, we’ll rise to meet the slew of political titles hitting the market with some of our own from both sides of the aisle. We’re looking forward to new voices, growing partnerships, and great books in 2019. I’m glad you’re here and hope you’ll come along for the ride.